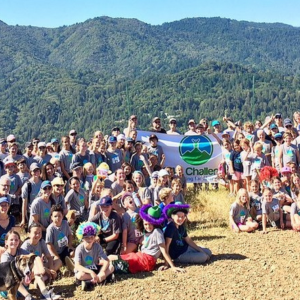 WE CHALLENGE YOU…to make a difference simply by climbing a hill! On April 29th we support our youth and their desire to create real change in this world! Climb with us! There is nothing more powerful than a community with a cause! ← It’s great to be a Mustang!